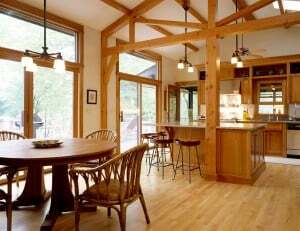 Many of my Westchester customers ask me whether pre-finished hardwood or unfinished hardwood is better and which costs less. We install both types of hardwood, and the truth is, it depends on which of below factors are most important to you. More scratch resistant/lasts longer. 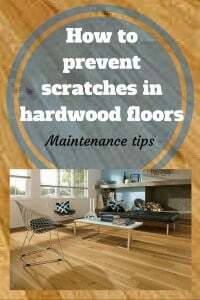 Pre-finished hardwood is 7-10x more scratch resistant than unfinished hardwood. That’s because when it’s finished on site, you generally get 2-3 coats of polyurethane while when it’s made in the factory, you usually get at least 6-7 coats which are oven baked along w/ aluminum oxide, the worlds’ 2nd hardest substance. Less messy – Anyone who has lived through sanding & refinishing knows what I’m talking about. It’s a mess with all the sawdust. Oh, and did I forget to mention the smell? 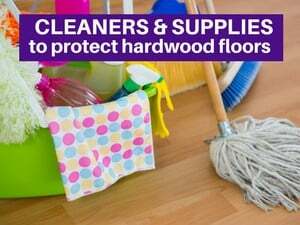 By the way, to combat the dust, we do offer a dustless system which costs a bit more but definitely cuts back on the mess. Faster – Of course this depends on the space, but usually most of our pr-efinished jobs can be done in 1-2 days. When it’s unfinished, it often takes 4-5 days + drying time, and you can’t walk on the area at all during this time. With pre-finished hardwood, you can walk on it the same day. Smooth edges – Most pre-finished hardwood has a slight bevel at the edges. Some customers prefer this because they think it looks more real; but more customers like the smoothed out look when you sand the floors. No right or wrong answer here; just a preference. Also, I will point out that for pre-finished hardwood, a bit more dirt tends to get trapped in the microbeveled edges. And, hardwood that is finished on site and sealed with polyurethane will do better in kitchens where there might be a bit more water (sometimes the edges of pre-finished hardwood don’t have polyurethane on them). One issue with pre-finished hardwoods, especially darker colors, is that you will see the underside or lighter color of the wood along the edges when you view the wood from far away. 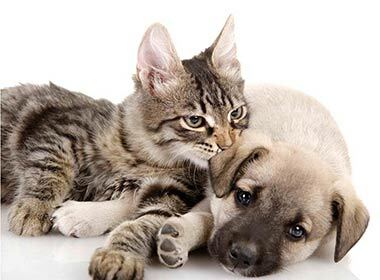 This is because the manufacturers don’t always get stain on all the edges and/or through the shipping and installation process, these parts may rub against each other. This is less apparent in lighter woods and more apparent in darker woods. When the wood is fully sanded and refinished on site, the wood is smooth and uniform and stain (and polyurethane) is applied to all areas. 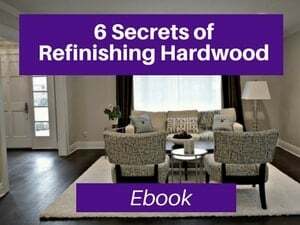 Matching color of existing hardwood – If you have hardwood in other parts of the home, using unfinished hardwood will be the easiest way to match it. You can have your installer select and/or test the stain colors as well as make sure they get the matching wood (e.g. is it red oak or white oak and which grade). 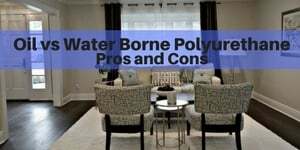 Choosing a specific color and testing it – If you want to mix and match/blend stains and finishes you have this option vs. with prefinished, the color selections are sometimes a bit more limiting. For our customers, we will often test 3-4 stain colors so they can see them on their flooring. 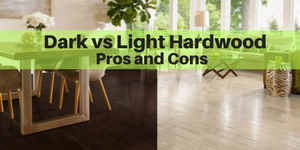 Not only is it important to see in your own lighting but because hardwood differs (based on species, grade and age) the stain can look different in different homes. Also, some boards are light and some are darker, so it’s better to test on several boards to get a better feel. Unfinished hardwood usually costs a bit less. With prefinished hardwood, you are paying more for the wood and less for the labor; for unfinished hardwood, you are spending less on the wood and more on the labor. The wider you go in the planks, the wider the difference in price for prefinished vs. unfinished. Is there a wearability difference between the two? What about water resistance? Kristie – Often, prefinished hardwood has a longer “wearability” when it comes to scratches as it contains aluminum oxide. But, generally, unfinished hardwood that is sanded on site, holds up better to water. The issues w/ prefinished hardwood is the edges…where often the stain and the poly get chipped away (during the shipping process) and/or the area is was never fully covered w/ poly. When it’s sanded on site, the poly protects the whole surface including the edges. 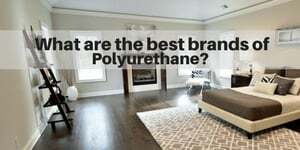 Can pre finished floors ever be resanded and restained? 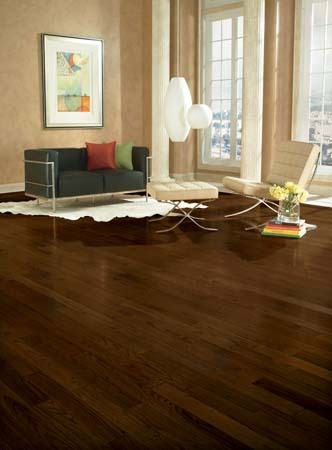 Lori – Yes, prefinished wood can be resanded…if it is solid hardwood. 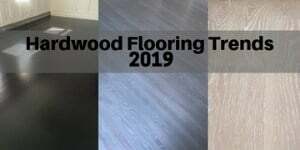 And, some prefinished engineered hardwood can be refinished (as long as the wear layer is thick enough and the floors are secured well to the subfloor). Can you have prefinished installed and then apply essentially a sealer coat to cover the edges. I really want it in the kitchen but am concerned. Robin – Theoretically, I suppose you could do that. If it’s prefinished, you would want to add 2 coats of water based poly, and ideally Bona Traffic. This will definitely cost you more vs either just doing site finished or prefinished wood, as you are paying for both parts. And, most likely, during the buffing process, you would degrade the strength of aluminum oxide in the prefinished floors. This would not be my first choice for new floors. 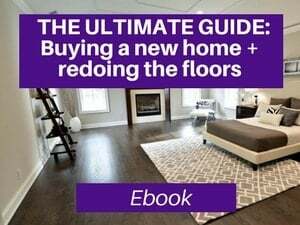 We have definitely done this for new home buyers where the previous owners put in prefinished wood and the new owners did not like the sheen. Also, bear in mind that if you do this, you will still have the bevels in the wood. Hi there! Your site is incredibly informative for such a complicated process and you keep up on trends more than many home design pros I’ve found that reach a large audience. We are renovating an historic townhouse in Brooklyn, NYC and I am tearing what is left of my hair out over the flooring. As we had thought, most of the home’s floors are too think to sand and refinish, so we’re going to just put in new flooring in most places. I like the look of clean modern interiors in old houses; I used to dream of floors that are very, very dark, almost black but I’m kind of getting over it, and I feel it’s a little too dramatic for a whole three story house and hard to keep clean. The other look i like that I’m focusing on (rolling eyes) is the very light, almost white, almost raw Scandi, Dinesen look that I have seen in so many European homes in the past few years (though it should be reasonably durable and not the kind you have to oil/wax every two weeks). I like it with a very tiny bit of satin finish, not a gloss. Not grey, really, and not totally limed. We are working with an architect and designer and we are closing in on a final number with a GC who has a flooring guy do the floor work. We are probably going to go with a white oak, and I like the regular sized boards better than the wide ones (sorry, i don’t know the measurements). My dilemma concerns prefinished wood vs unfinished/site finishing. We are budget conscious but have a little room to work with and are giving priority to, for example the parlor floor. Possibly considering a herringbone for one floor, but not if it’s too expensive. To add to those two choices, there are high end pre-finished vendors like Hudson and LV and others like Cochran that my architect says are well priced. I guess my questions are, first and most important, can i get the look i like from pre-finished wood (i think my husband and architects are leaning toward this?) or do i need to go with the site finished option? Which is more expensive. What are the differences between “high end” and middle of the road vendors and are they big differences? I assume our GCs flooring subcontractor will be doing the work for either as it seems inadvisable to bring in another contractor if we have a GC. Many thanks for any advice you can provide!! Hi Michelle. thank you for your kind words. I really appreciate it. There are a lot of thoughts here, and a lot of this opinion in terms of what you like. Regarding costs, I can’t answer that; you’ll need to go out and get estimates. I would guess that many of the items you’re considering on are the more expensive side. And, herringbone is more expensive – both the wood and the labor. Most people find that working with the GC’s subcontractor is easier for them (less conflict with the GC and the GC is going to pressure you into using his guys as he makes more money that way and it makes his life easier). 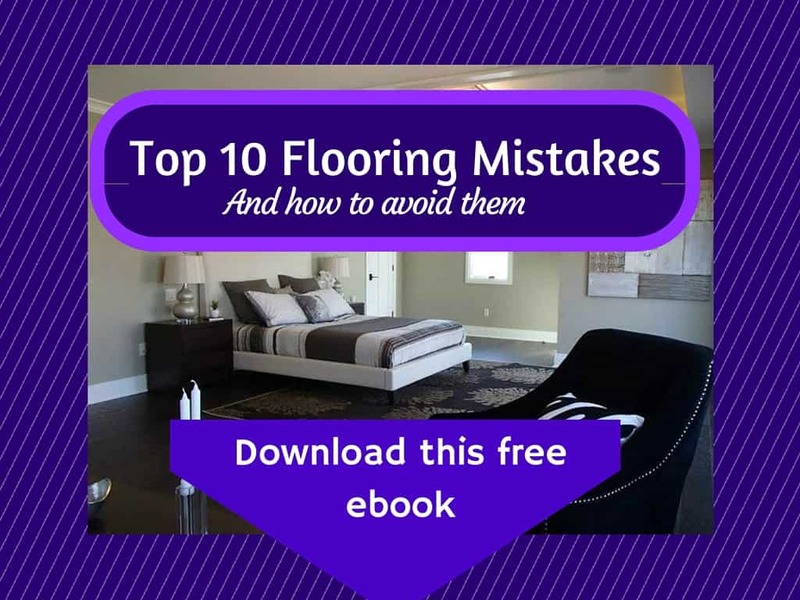 However, you need to first make sure that he in fact has a flooring contractor/expert. 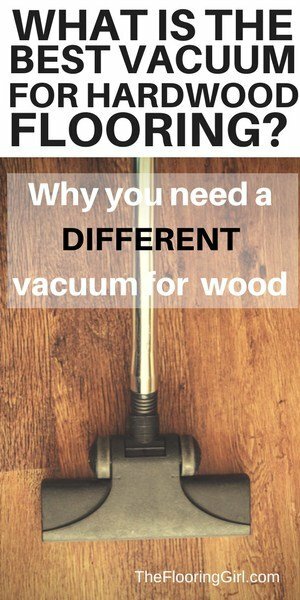 Most likely, you will find more/better advice by going to a local flooring contractor, especially for what you’re looking for, and most GCs use cheaper flooring subcontractors, who have less experience with these types of floors and are often not that helpful (based on many phone calls I’ve gotten from many customers). So, I’d encourage you to look around and do your homework. In general, I prefer unfinished floors to prefinished floors. 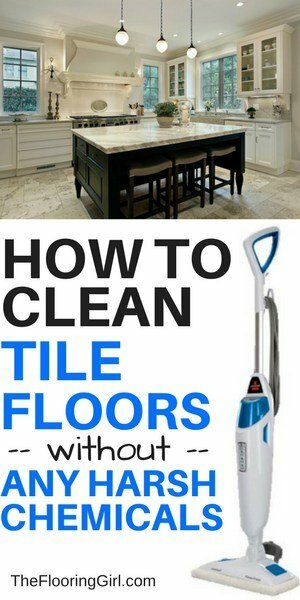 They tend to look better, especially in our area of the country and they are easier to clean. And they will be flatter, so it will probably give you a better look for the type of floor you are going for. If you do herringbone, I would highly highly recommend going unfinished as it will look and feel much much better. Believe me. 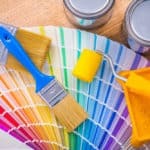 On the other hand, if you are going for a white washed look (like you have in many of the pictures), often the prefinished ones look whiter/better and most contractors do not have much experience in this area. I know that I’m giving you a bit of contradicting advice. I think you really need to start getting some estimates to see what the costs will be. 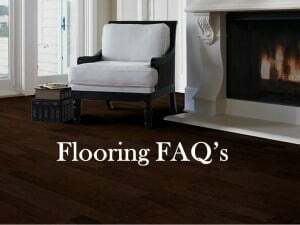 I do actually know a flooring expert in Brooklyn, so call me on my cell (203-231-6193) if you want his info. Thank you SO much, this is great advice. 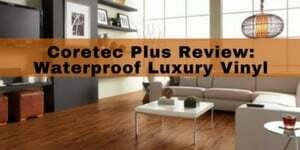 I actually had a local flooring contractor come take a look (the guys that do labor don’t sell pre-finished product and vice versa, so i feel this might be slightly biased from either) but I would love your recommendation. I will call you monday! Thanks again for your most helpful reply to my many-tangented plea for help! call me on my cell. The number at the top of the website doesn’t work (long story).